Invisalign clear custom aligners can straighten your teeth without metal braces. Learn more about our Invisalign orthodontics offering at Cedar Dental Centre in Kamloops. With Invisalign's clear aligners, you can achieve a straighter, more even smile without metal braces. This small intraoral camera takes extremely accurate digital 3D impressions of patients' bites. Invisalign offers a variety of features that allow patients to customize their treatment experience. Interested in learning more about Invisalign? 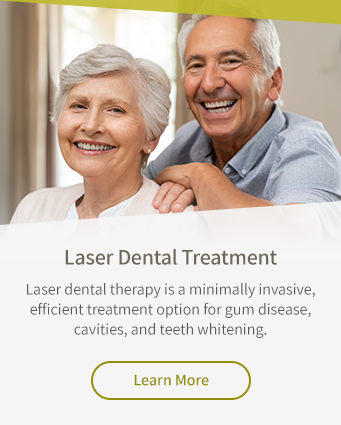 Book a consultation with our Kamloops dentists today.